It serves as a field formation and also provides technical services to the Ministry of Environment and Forests of the provisions of the Environment (Protection) Act, 1986. 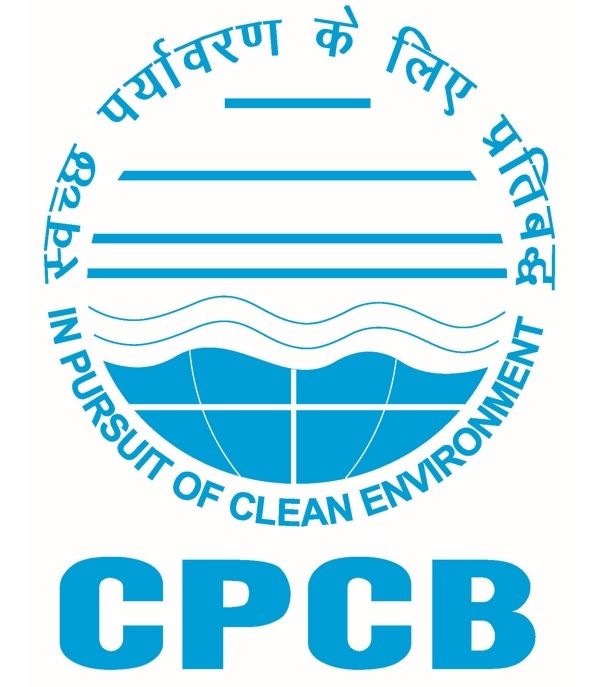 Principal Functions of the CPCB, as spelt out in the Water (Prevention and Control of Pollution) Act, 1974, and the Air (Prevention and Control of Pollution) Act, 1981, (i) to promote cleanliness of streams and wells in different areas of the States by prevention, control and abatement of water pollution, and (ii) to improve the quality of air and to prevent, control or abate air pollution in the country. Air Quality Monitoring is an important part of the air quality management. The National Air Monitoring Programme (NAMP) has been established with objectives to determine the present air quality status and trends and to control and regulate pollution from industries and other source to meet the air quality standards. It also provides background air quality data needed for industrial siting and towns planning. Besides this, CPCB has an automatic monitoring station at ITO Intersection in New Delhi. At this station Resirable Suspended Particulate Matter (RSPM), Carbon Monoxide (CO), Ozone (O3), Sulphur Dioxide (SO2), Nitrogen Dioxide (NO2) and Suspended Particulate Matter (SPM) are being monitored regularly. This information on Air Quality at ITO is updated every week. Fresh water is a finite resource essential for use in agriculture, industry, propagation of wildlife & fisheries and for human existence. India is a riverine country. It has 14 major rivers, 44 medium rivers and 55 minor rivers besides numerous lakes, ponds and wells which are used as primary source of drinking water even without treatment. Most of the rivers being fed by monsoon rains, which is limited to only three months of the year, run dry throughout the rest of the year often carrying wastewater discharges from industries or cities/towns endangering the quality of our scarce water resources. The parliament of India in its wisdom enacted the Water (Prevention and Control of Pollution) Act, 1974 with a view to maintaining and restoring wholesomeness of our water bodies. One of the mandates of CPCB is to collect, collate and disseminate technical and statistical data relating to water pollution. Hence, Water Quality Monitoring (WQM) and Surveillance are of utmost importance.